Everyone is a publisher now. EVERYONE. Mistakes will be made. We are all going through a learning curve. 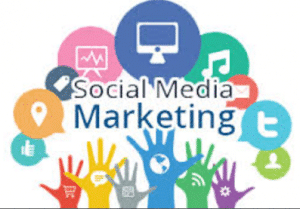 The social media marketing world is on a fast track. Some SMM campaigns and some don’t. WHY?